On Monday, April 22nd, we will be closed. We apologize for any inconvenience. Located in Kenmore Square, just around the corner from historic Fenway Park, Comicopia has been serving the comics-loving public of Boston since 1989. We are committed to helping every kind of reader, so whether your interest is in classic superheroes, the hottest new Image book, magical girl manga, or some refreshing YA coming-of-age stories, we’ve got something for you! If you want to hear about the weekly new arrivals and any events we have going on, sign up for our mailing list here. 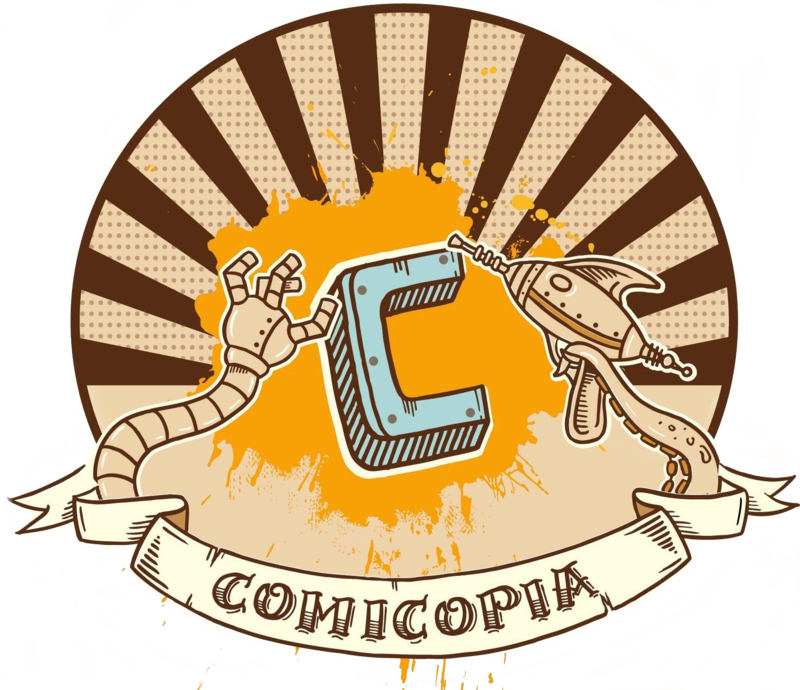 And if you want to keep up with our everyday antics, follow us on Twitter and Instragram: @comicopia!